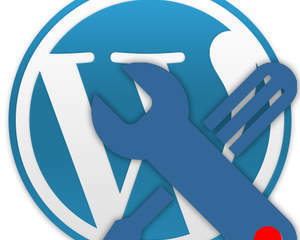 I am wordpress expert here to create, fix, modify or customize your wordpress simple to complex PLUGINS or THEMES. 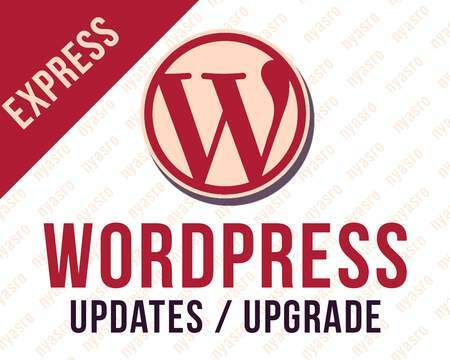 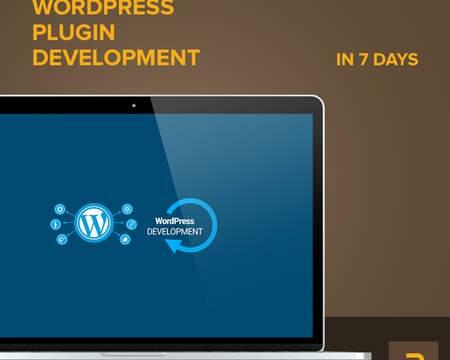 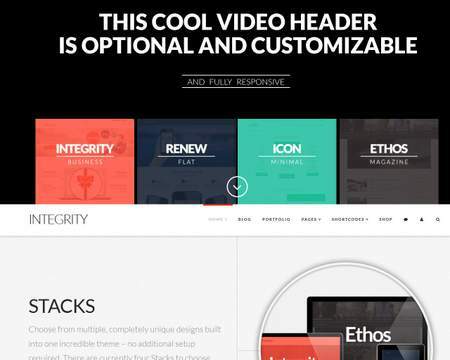 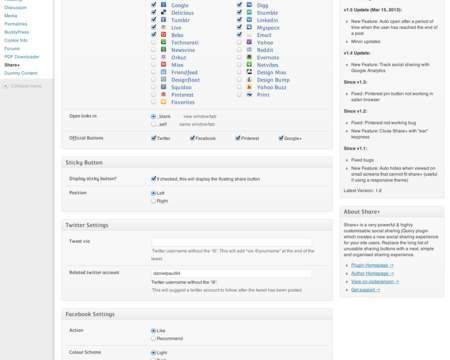 I have already created, fixed, modified lots of wordpress plugins, themes and widgets. 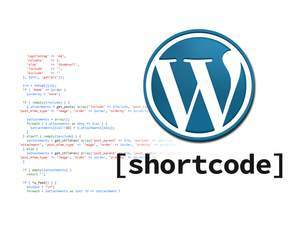 I am sure I can satisfy you with my wordpress and programming knowledge and experiences. 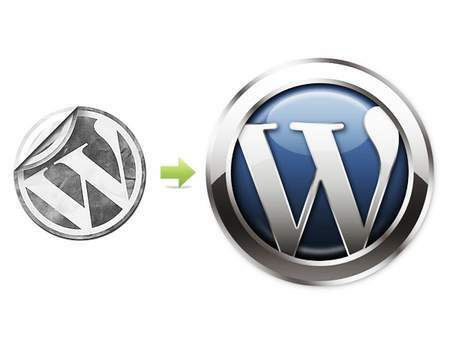 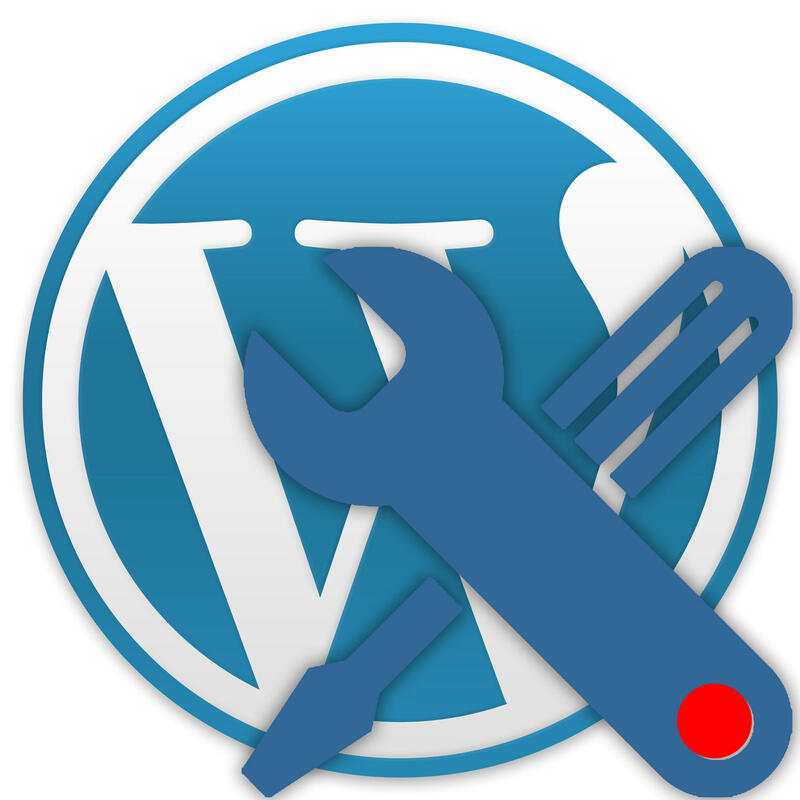 Let me fix your wordpress plugins for you. 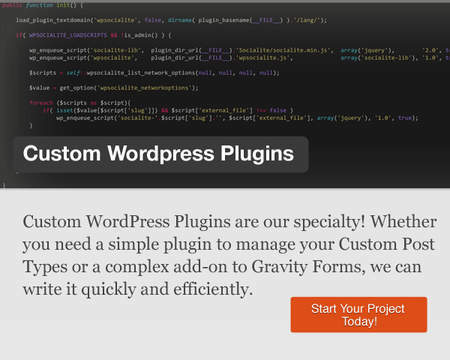 Send me details of what you need.